In India, only a fraction of the retail sector is organised, and it might come as a surprise to engage with it at all. However, the organised retail sector is present in the shopping malls, where —with regional differences— it caters mostly to the upper middle class. Thus it is indeed ideally positioned to introduce the concept of sustainability into the every day life of people, who oftentimes are entrepreneurs and or decision makers themselves. Making use of potential trickle-down effects —even small steps— could have the potential to drive sustainable development and demonstrate that change towards a more sustainable society is possible. Retailers are the gate-keeper, determining the choice of goods and services that consumers can select from and empowering them to shape society for the better. This thinking is the background behind our current SWITCH-Asia project entitled Green Retail India. The project focuses on the Food & Beverage (F&B) sector working at a regional level. It is active with regional partners in the mega cities of Mumbai, Chennai, National Capital Region (Delhi), and Bangalore. These regions have shown the fastest growth of organised retail in India. 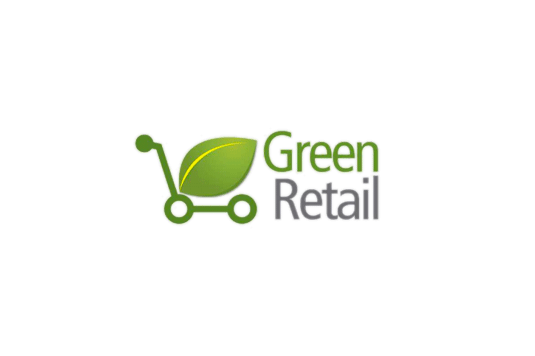 The project focuses on larger, organised Indian retail chains with the aim of instilling sustainable thinking and the adoption of sustainable approaches within their strategy, operations, communication, and marketing. Currently three Indian retailers are actively participating as pilot companies within the project: Future Group, Spencer’s Retail Ltd, and Smart Retail Pvt. Ltd. While it has not been possible to reach out to their suppliers within the project, all retailers have benefitted from newly introduced house-keeping measures in order to save energy etc., thereby putting them in the position to credibly speak up about sustainable products.